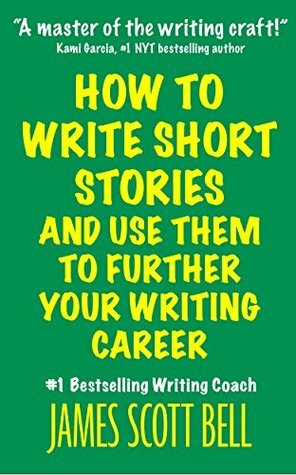 There's plenty of great advice specific to writing short stories in this book (obviously) and while I do disagree with a few points (such as you can get away with expositioning more backstory in short stories than novels) there are plenty of very solid ideas which I can see both in other's writing and my own and can work to deepen now I'm aware of it. A good read for those who write short stories, and there might evenbe a few tid-bits worth taking into longer form too. Sign into Goodreads to see if any of your friends have read How to Write Short Stories And Use Them to Further Your Writing Career.